* Grammar focus lessons guide students through the language and give thorough grammar practice. * Skills focus lessons and communication workshops provide a solid skills base. * Learning strategies throughout teach students how to become independent learners. * Culture corners give students a taste of life in the English speaking world. * Regular use of the FREE Mini-Dictionary extends students' vocabulary further. 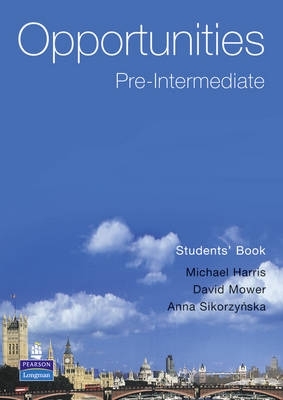 * Graded activities in the Language Powerbook provide practice for students of mixed levels.